After starring in numerous leaks last week, Huawei has officially announced the highly exciting Nova 2s w/ 6-inch FHD+ 18:9 screen in an event earlier. The Huawei Nova 2s features a shiny glass back design w/ fingerprint scanner in front below the 18:9 screen. Inside, it boasts the still powerful 64-bit Kirin 960 octa-core processor w/ Mali-G71 graphics, up to 6GB RAM, up to 128GB storage, and ample 3,340mAh battery. Like the Nova 2i, this handset also has 4 cameras in total. But, this time, Huawei upgraded it to 20MP f/1.8 monochrome sensor + 12MP f/1.8 RGB sensor w/ PDAF and LED flash behind and 20MP f/2.0 + 2MP w/ LED flash in front. Both dual camera setups are capable of capturing nice bokeh effects. 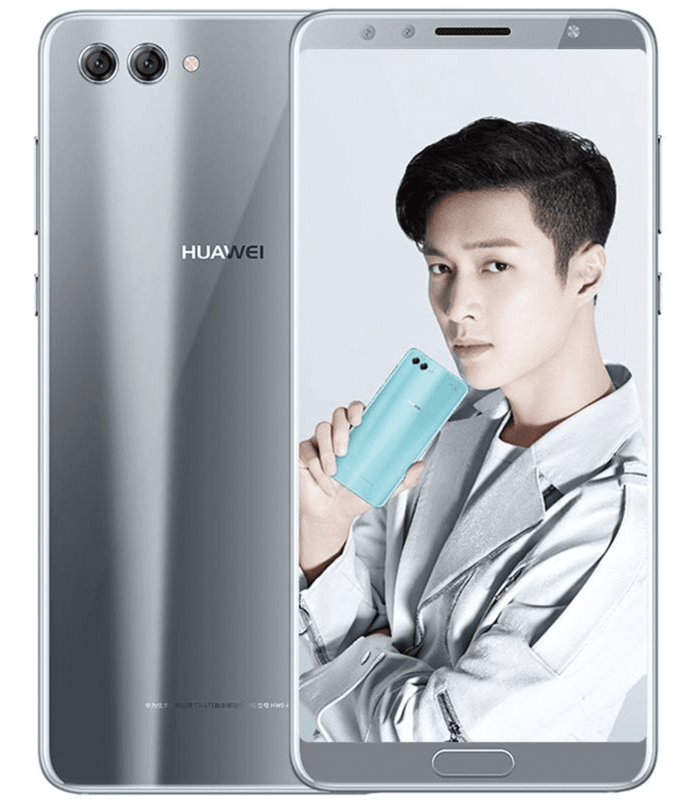 The price of Huawei Nova 2s starts at CNY 2,699 (around PHP 20K) for the 4GB RAM / 64GB ROM edition, CNY 2,999 (around PHP 23K) for the 6GB RAM / 64GB ROM version, and CNY 3,399 (around PHP 26K) for the 6GB RAM / 128GB ROM special Yixing Zhang custom variant.